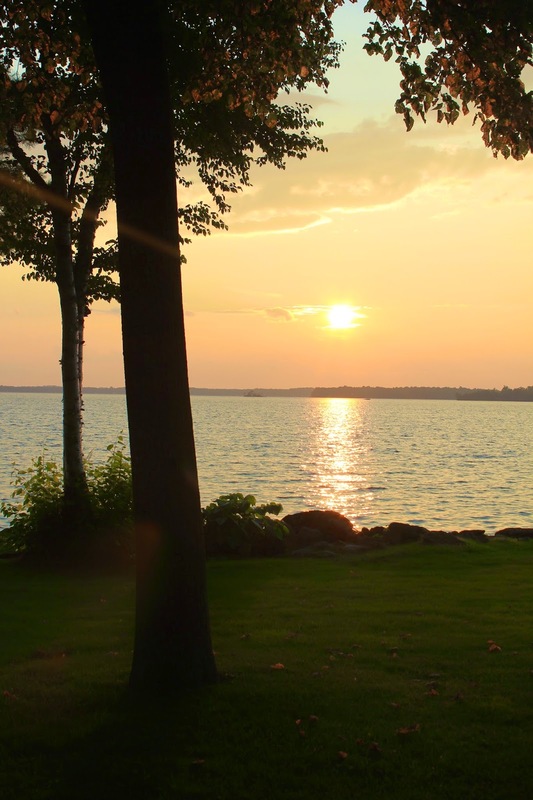 I spent another amazing day at my friends cottage yesterday. I mentioned in my previous cottage post (here) that I spent most of my time drinking wine and laying out on the hammock. To be honest thats pretty much what I did again. I did venture out a bit this time with a little swim, a tour around the lake on a sea-doo and some more paddle boarding. 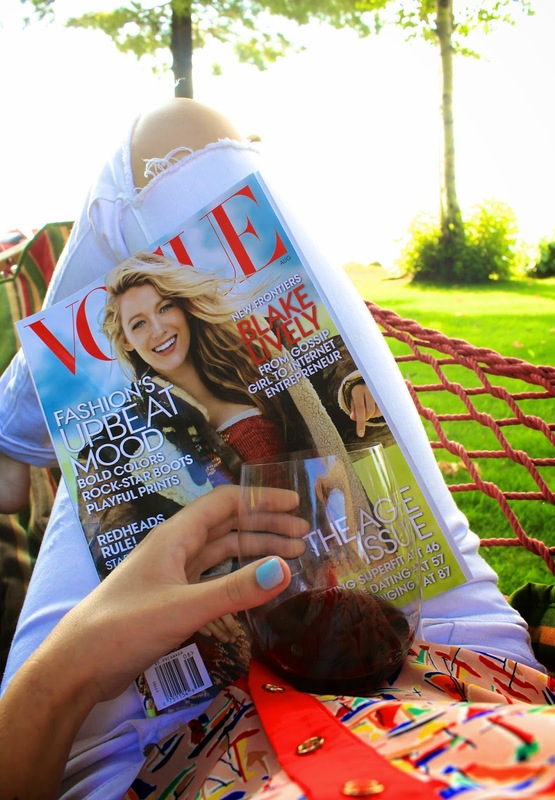 Being a massive Vogue and Blake Lively fan, it was a no brainer picking this magazine up. There was the most beautiful sunset last night. 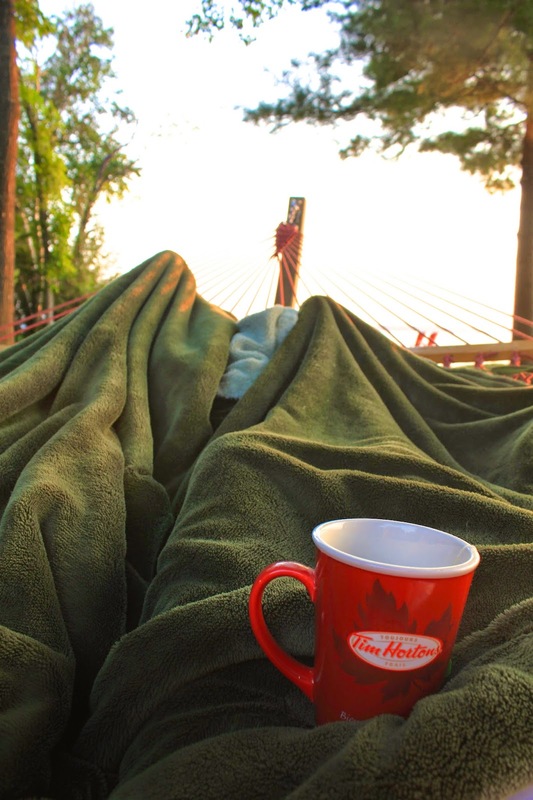 Nothing nicer then cuddling up on a hammock with some tea and watching the sunset. Bliss.